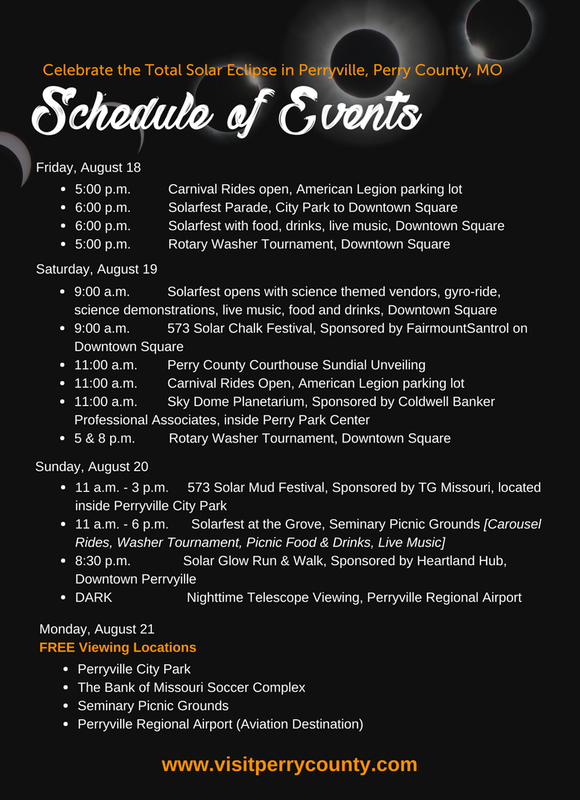 The small town of Perryville, Missouri is in the totality path of the Total Solar Eclipse next month. WSIU's Brad Palmer talks with the woman leading the planning activities about what promises to be a busy weekend starting on August 18. Debbie Below with the Southeast Missouri State University Eclipse Committee talks about the plans being made for the big event on the Cape Girardeau campus and the city as a whole. Two dozen school teachers from southeast Missouri involved in an eclipse educational project took part in a two-day conference on the Southeast Missouri State University campus. 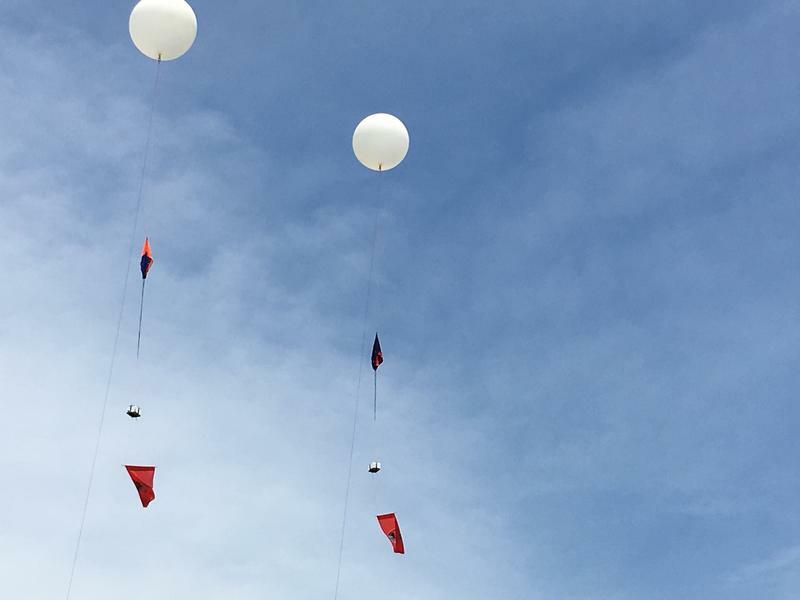 The conference ended Wednesday with a test launch of two tethered high-altitude, helium-filled weather balloons, similar to the ones that will be released on eclipse day, August 21st.